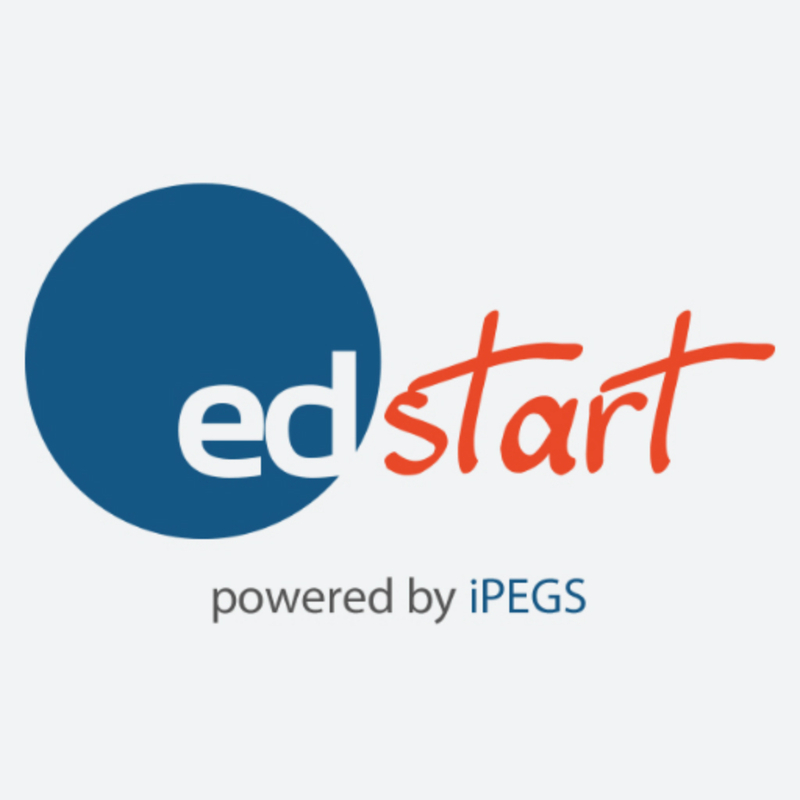 EdStart are revolutionising PE in schools with their innovative health and fitness programme. 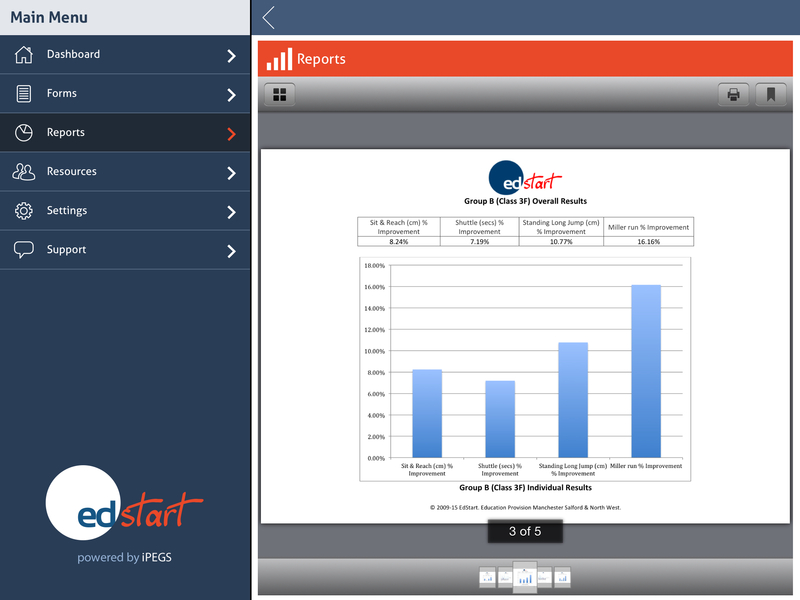 Now, a specialist app is available to record data and monitor children's progress throughout the programme. EdStart support schools by offering curriculum based PE provision and afterschool clubs as well as a new health and fitness programme specifically targeted to suit young people. EdStart's aim is to improve the skills of children in every area of PE and develop life-long positive attitudes to sport, physical activity and healthy living. 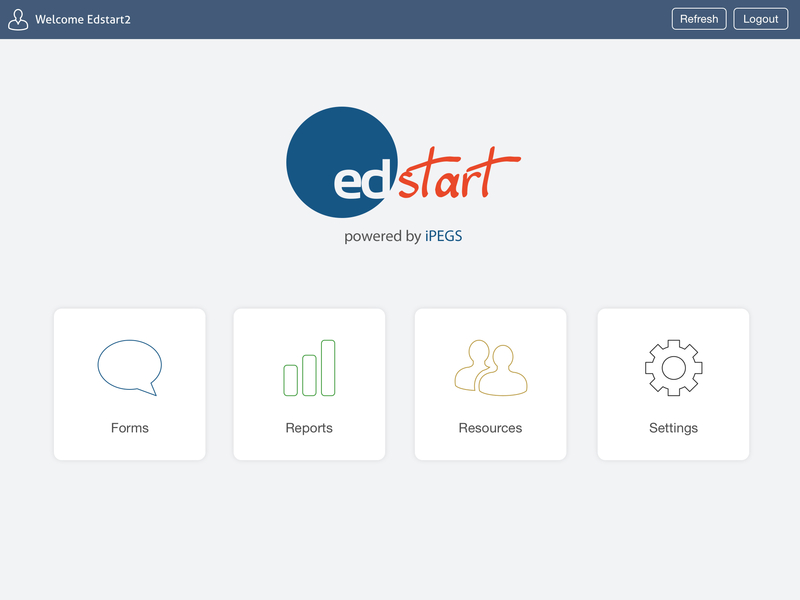 EdStart's approach is designed to make sessions fun and accessible to each individual child. "We believe that overall health is a basic right for every child in this country. The importance of providing future generations with the tools to take ownership of their own health and fitness as they grow into adults has long been undervalued." Schools will be able to monitor the progress made by all their students throughout the year and will be able to run a final report showing the improvements made by school as a whole as well as each class and individual students. 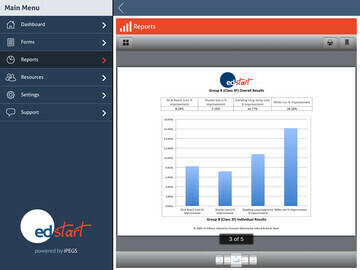 The EdStart Fitness App will enable schools to record real time data based on the fitness of their pupils. This data will be useful in a variety of scenarios from identifying the 'fittest' schools and children to those that need more support. The data will also help PE teachers monitor the effectiveness of the activities being undertaken by the school. Identifying extremely talented individuals as well as pupils who need to address their fitness levels from a much younger age will be made possible. "The impact of the EdStart Fitness App has been incredible and we have seen noticeable improvements in the fitness of all of our pupils. The availability of the programme as an app has allowed us to provide the programme on an on-going basis to our pupils, enabling us to make this a part of their curriculum and providing children with the tools that they need to take ownership of their health as they progress through school and into adulthood." The EdStart Fitness App is available for iOS now. 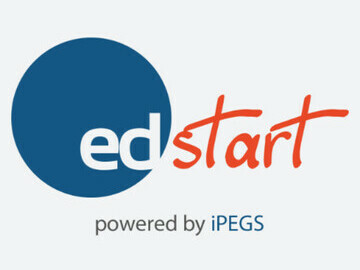 The EdStart Fitness App is Powered by iPEGS. iPEGS is a mobile app development company who specialise in form building solutions designed to reduce paper usage and increase efficiency via digital data collection. 1.Forms – Ability to record the fitness test results of each child undertaking the fitness programme. 2.Reports – Ability to run reports on the overall improvements of each fitness test for each child, class, year and school. 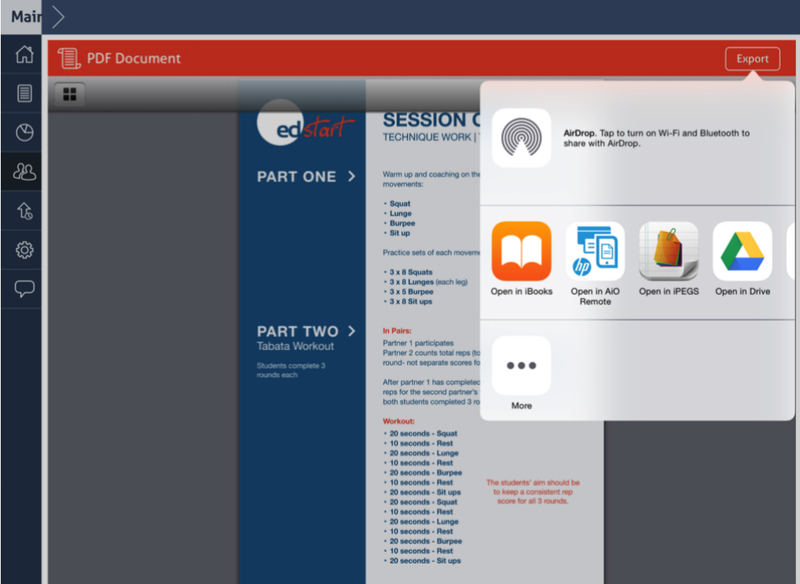 3.Resources – Session plans with a comprehensive suite of step-by-step videos enabling non specialist PE teachers to deliver the fitness programme effectively. 4.Additional resources and worksheets used to educate children and families about the importance of leading healthy lifestyles based around; nutrition, sleep, exercise and suppleness.